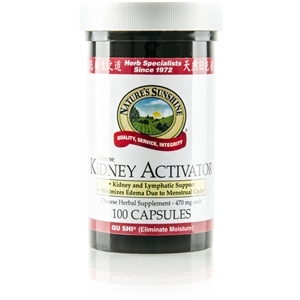 Promotes kidney function. May help clear retained water. Supports the urinary tract. May support joint health. 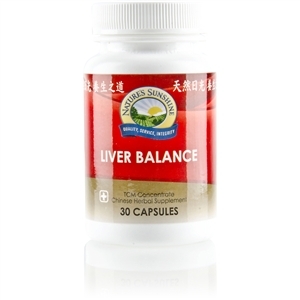 Supports the lymphatic system. The Chinese name for this formula, qu shi, can be translated to mean œclear the dampness.� Morus root bark is thought to help eliminate excess moisture. Hoelen was used historically by the Chinese to œdrain dampness.� Alisma is said to help promote the flow of moisture and is used in Traditional Chinese Medicine to support the bladder and urinary tract. According to Chinese concepts, astragalus may help to clear retained water from the body.